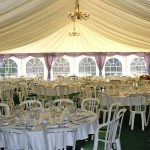 Your event is as important to our dedicated team as it is to you. 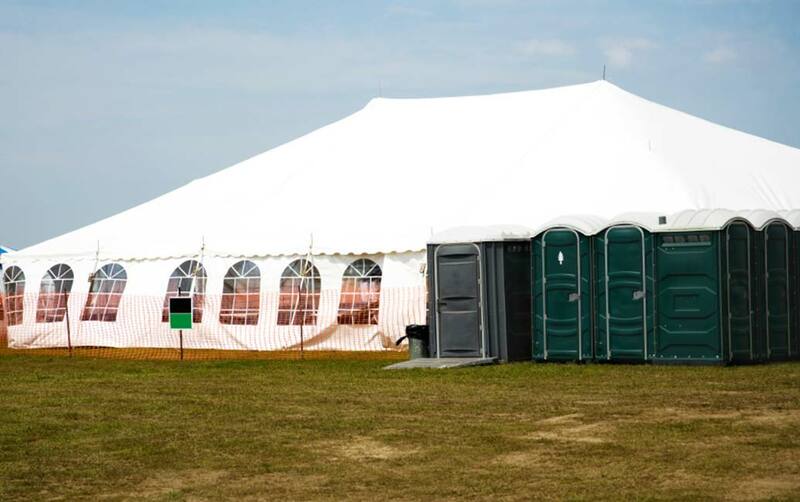 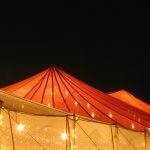 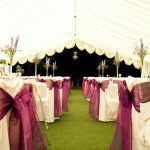 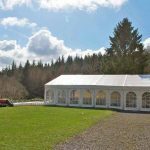 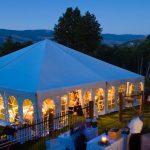 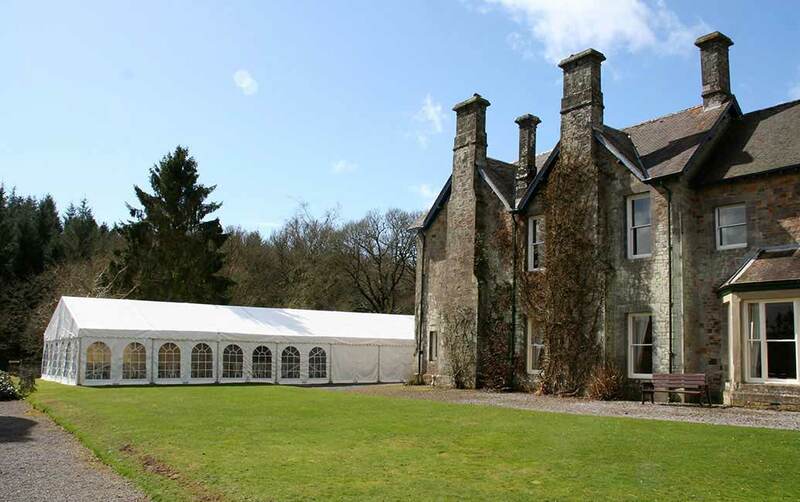 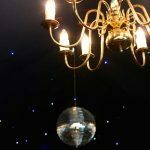 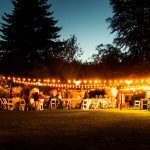 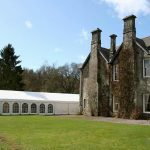 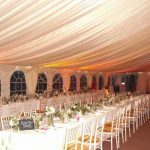 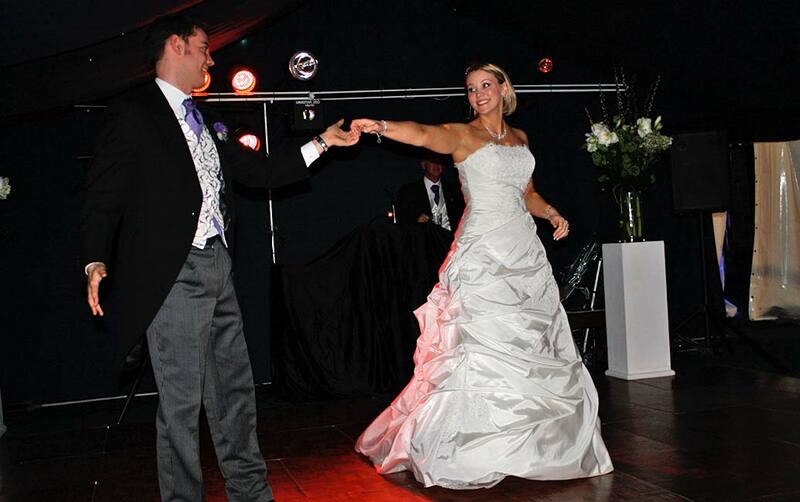 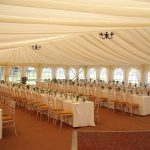 With years of experience accommodating everything from wedding receptions to corporate events, you can be sure that we have the expertise to provide a comprehensive solution. 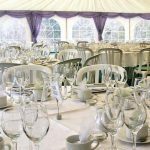 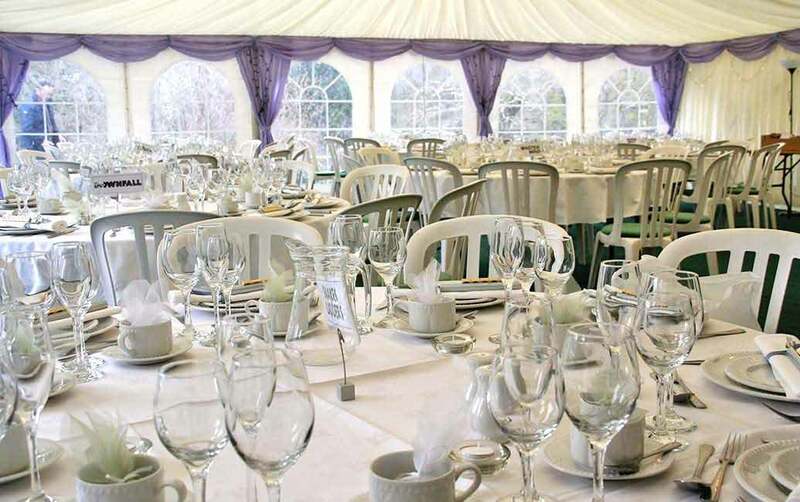 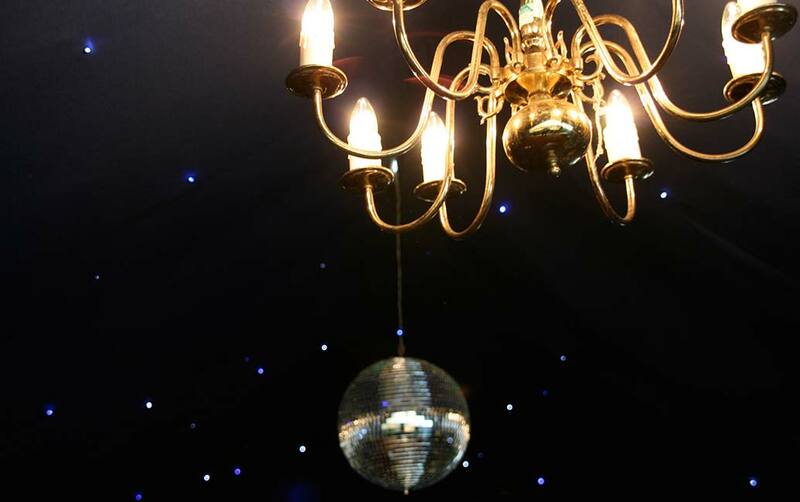 Nothing will be overlooked and once we have a thorough understanding of all your requirements, we’ll be able to speak to you about the best options to suit your event, budget and number of guests! 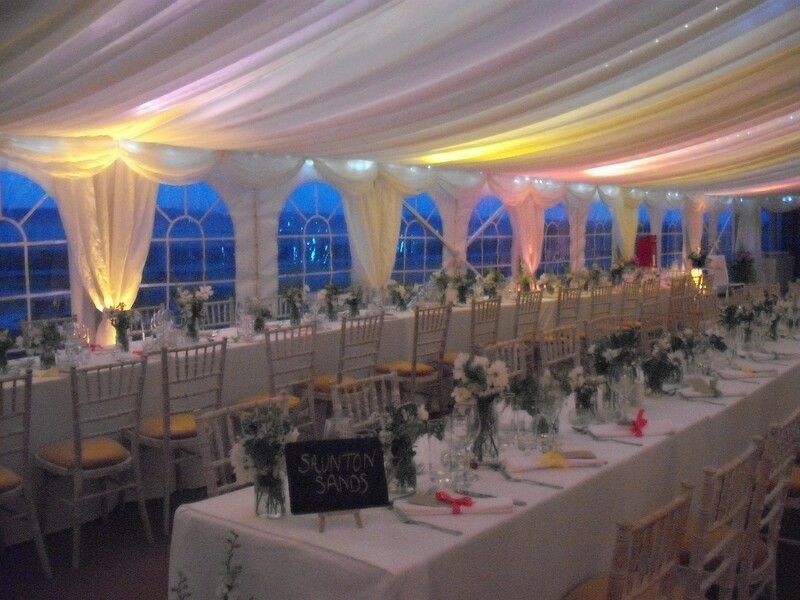 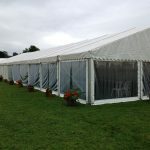 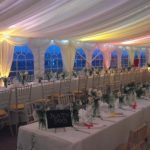 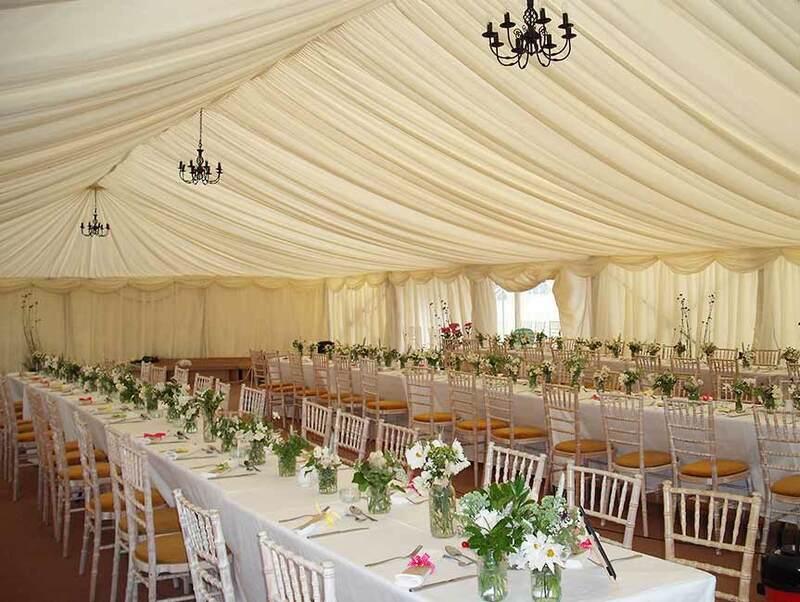 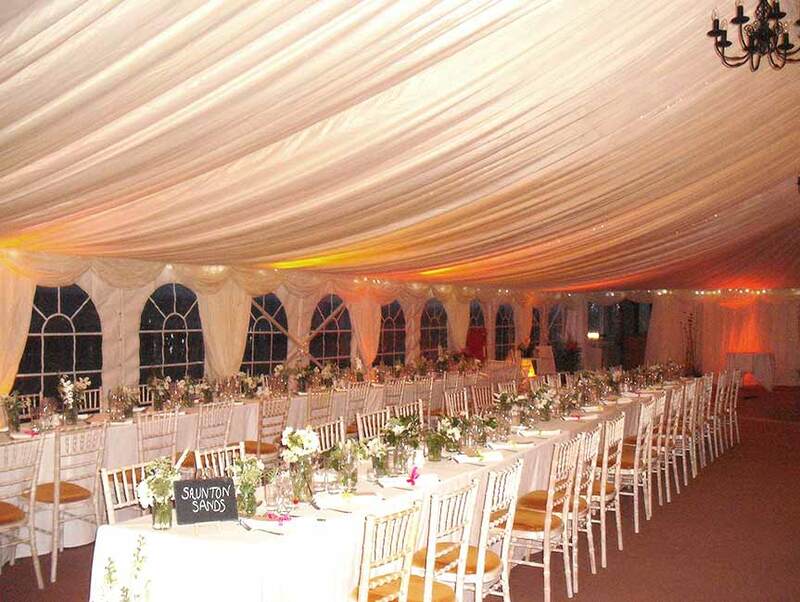 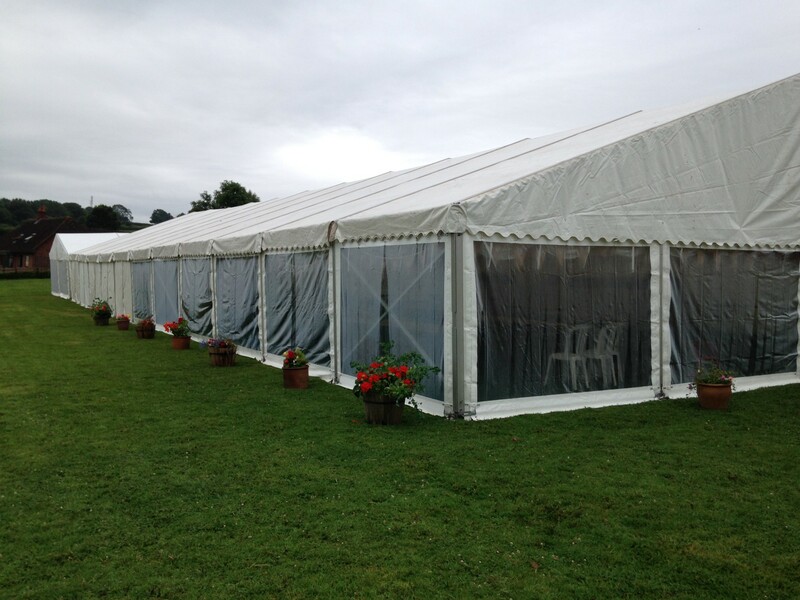 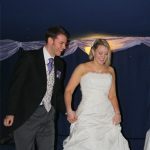 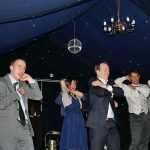 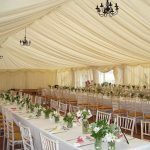 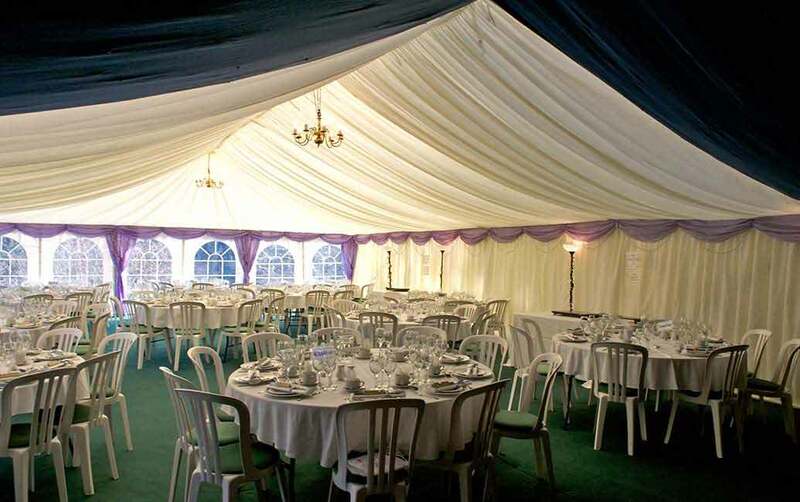 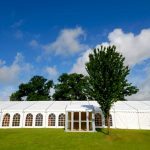 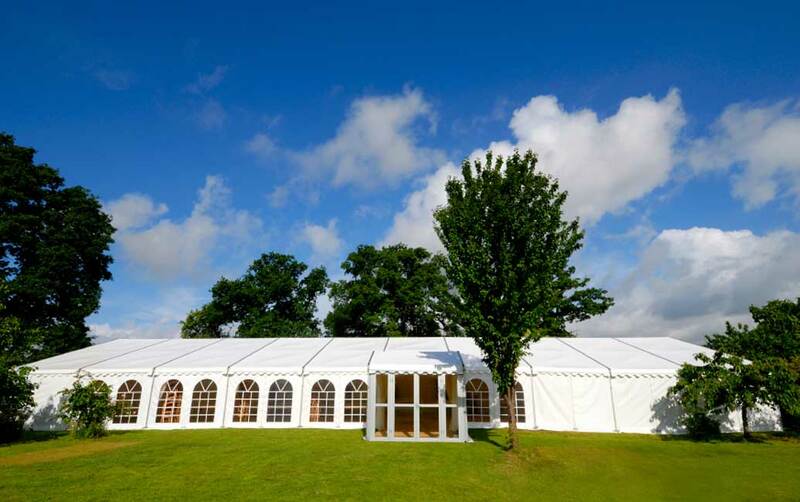 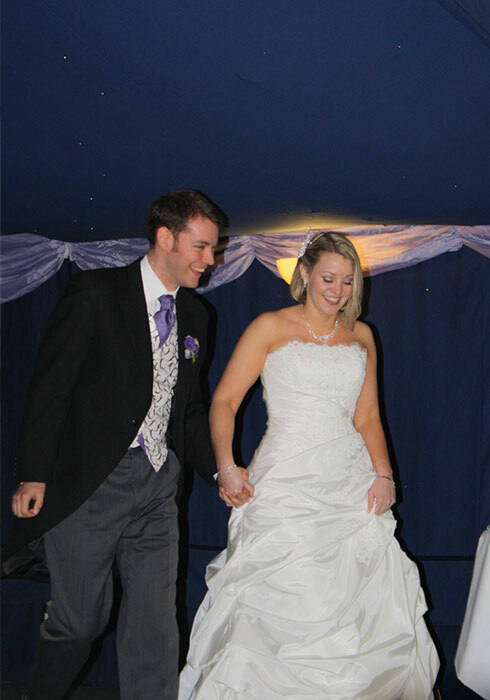 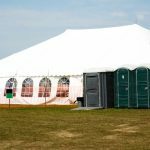 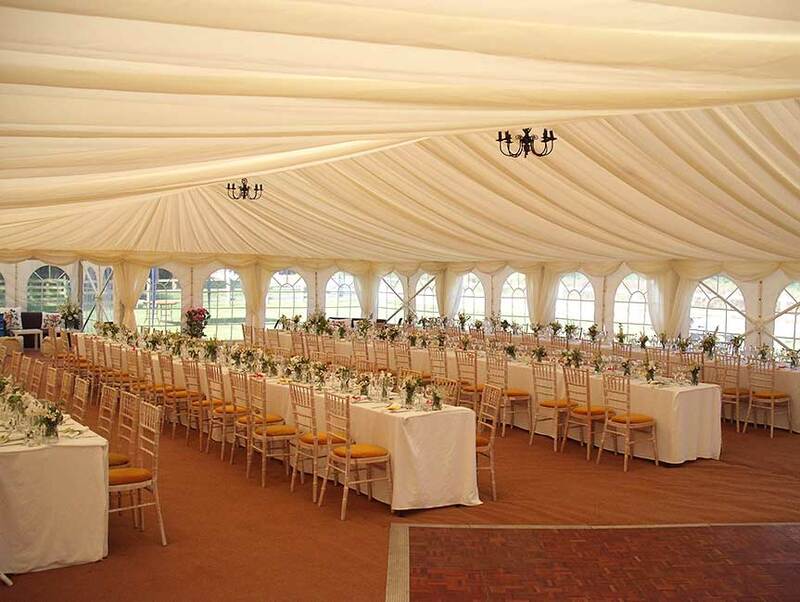 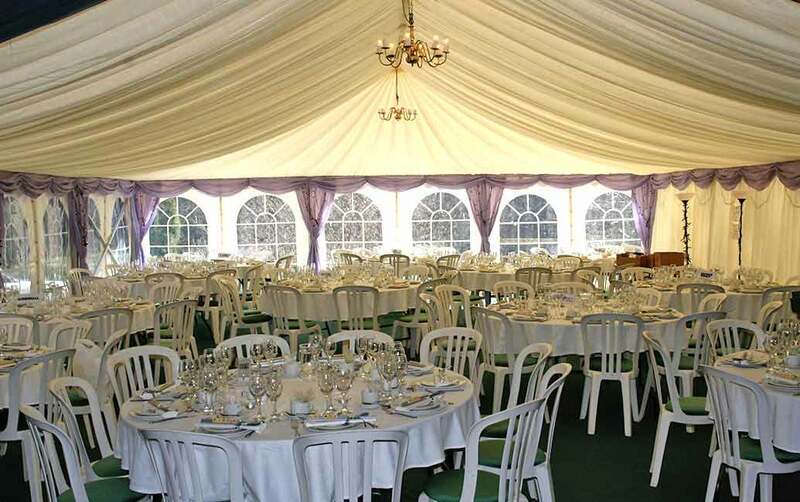 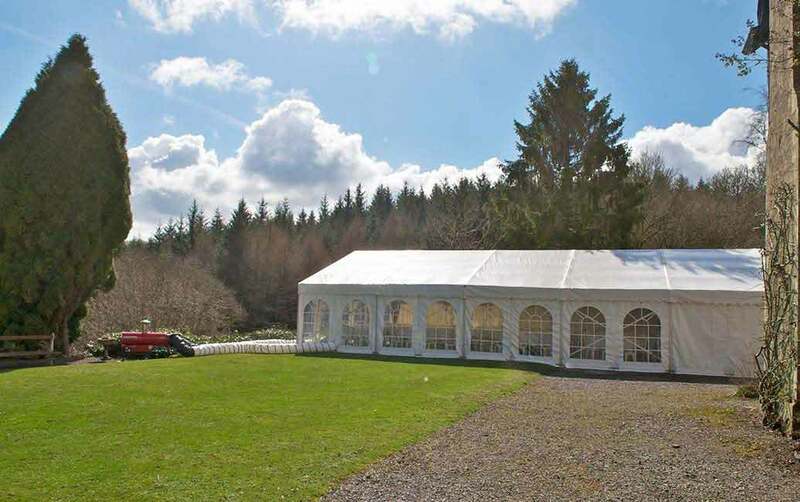 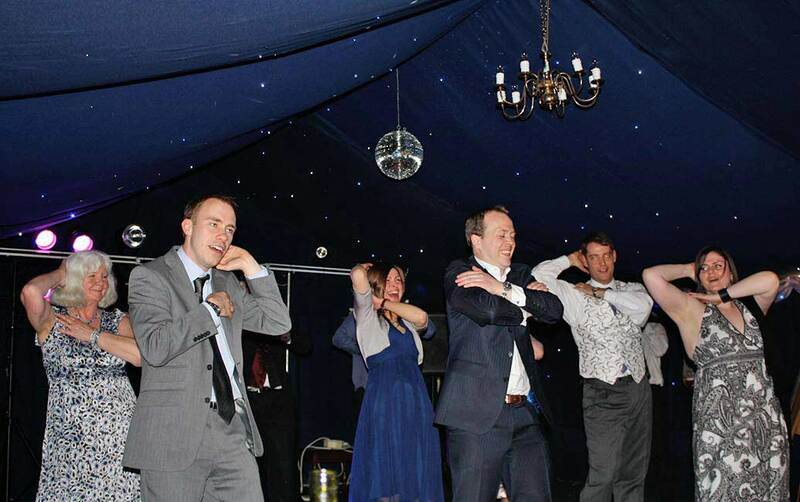 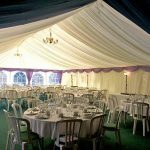 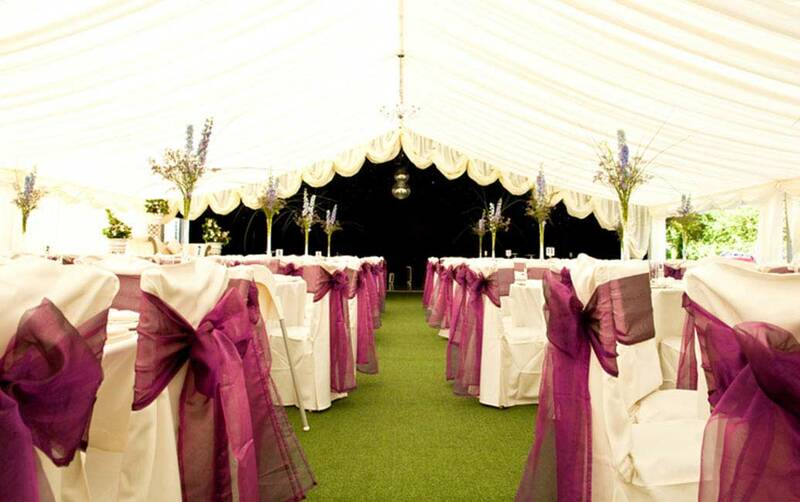 In the Marquee Hire Business!